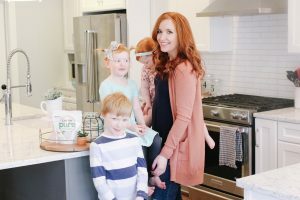 Now that I’m am mom of three, I’ve noticed how differently my parenting style is the third time around. 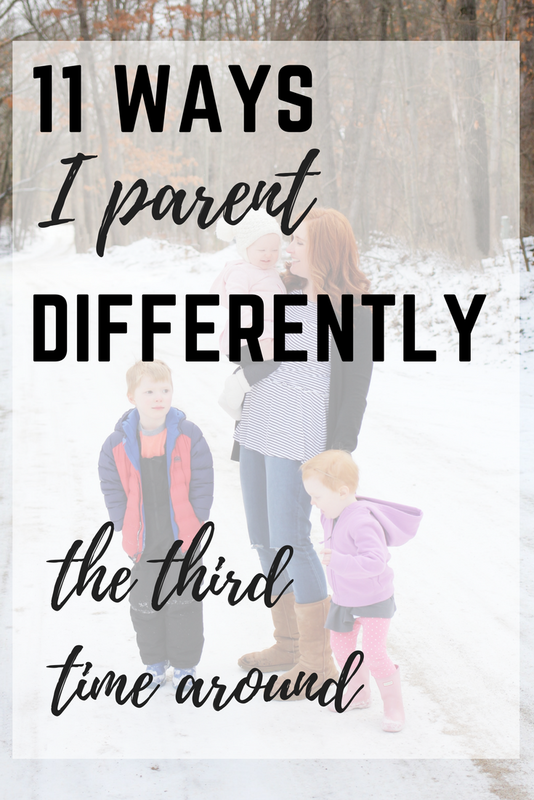 My parenting has changed and modified with each child, mostly because each baby has been different, but also because I am different. I am more confident, and organized. Well…most days. With three kids, I’ve learned not to sweat the small stuff and to let some things go. 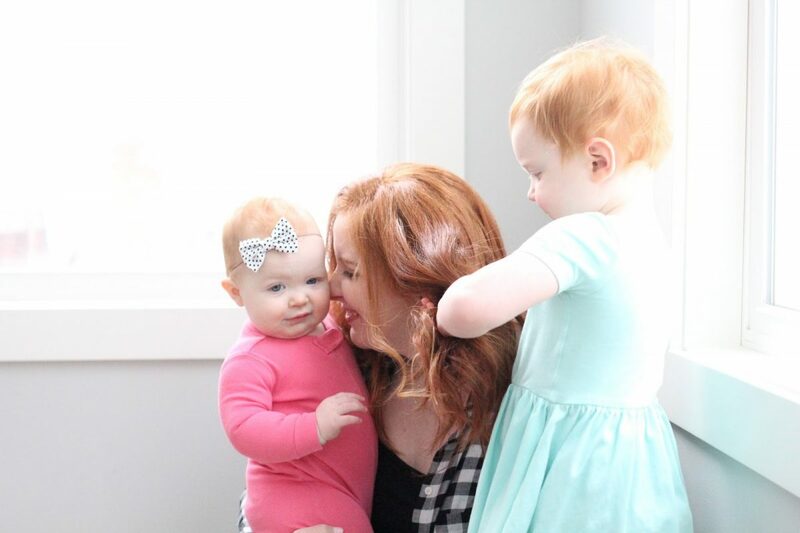 Obviously I have a little more experience under my belt now that I have three children…but that by no means makes me super skilled at mothering. 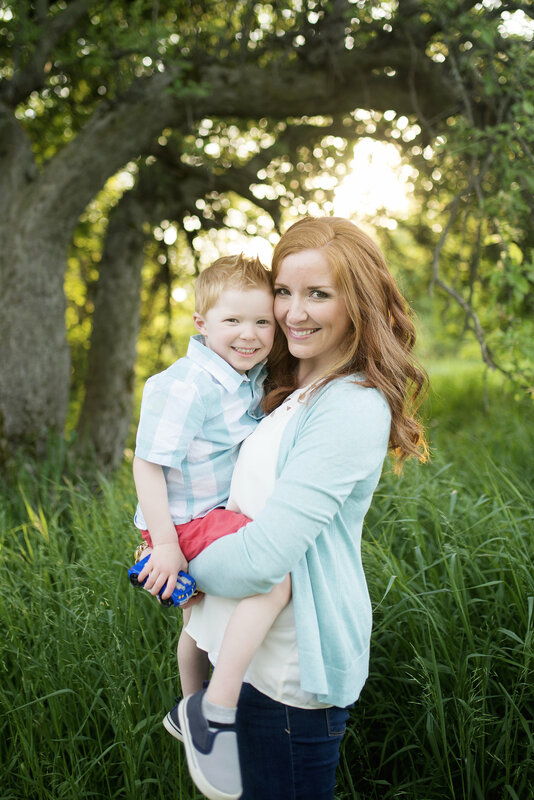 I may feel more confident in my abilities, but it doesn’t make me a better mother. That being said, I do things a little differently now that I’m a mom of three. 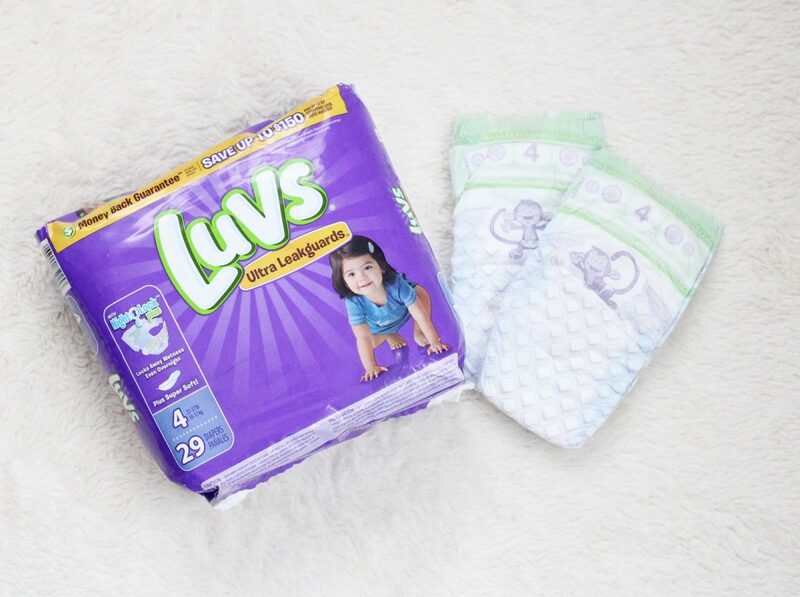 I’m partnering with Luvs for this post because we really luv their diapers, and it’s true what they say….second (or third) time parents choose Luvs because they really are that great! Luvs has helped me learn to laugh at myself a little too. 1st baby: I have a huge collection of baby shoes, sweaters, jeans (yes! Baby jeans!) and other outfits gifted to me from various baby showers and several shopping sprees. They are all washed in baby safe detergent and packed neatly away in baby’s dresser. 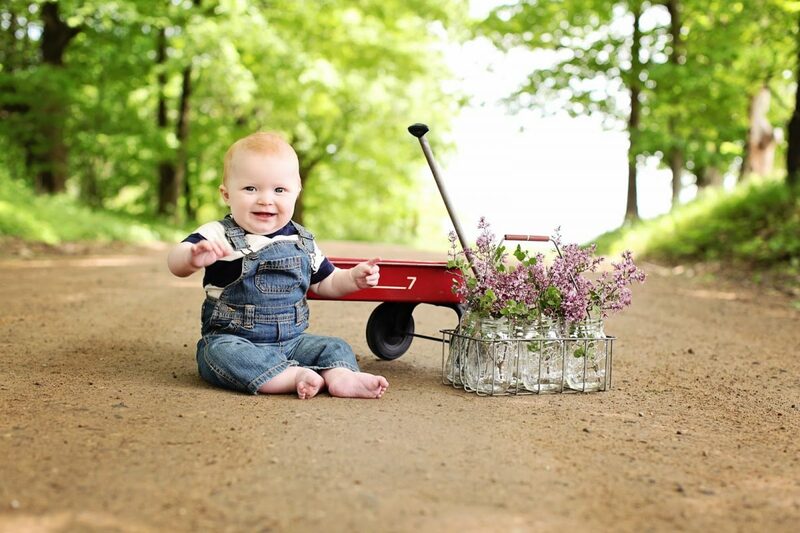 3rd baby: I’ve learned that babies basically live in pajamas. I have a collection of pre-owned (and pre-stained) baby jams sitting in a pile in baby’s nursery, waiting to be washed some day. 1st baby: Baby’s room is perfectly finished a whole month before he is set to arrive. 2nd baby: Baby’s room is perfectly finished a year and a half after she is born. 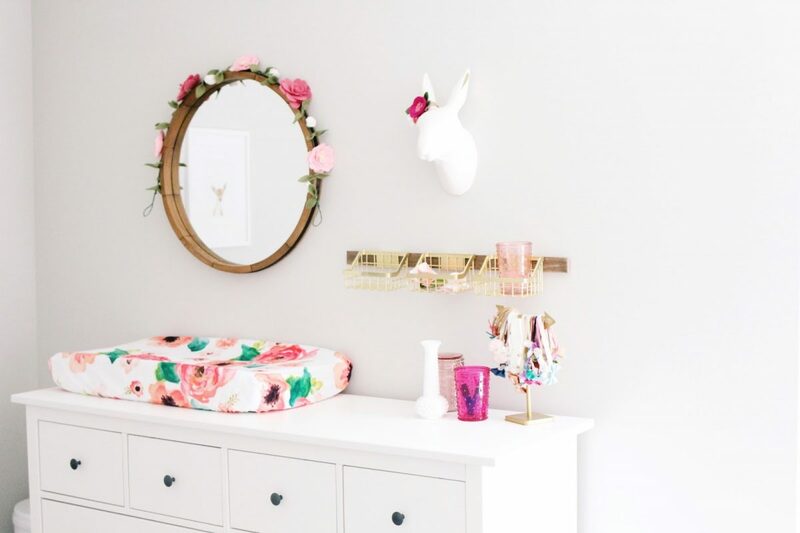 3rd baby: Baby’s room is perfectly finished only because grandma did most of it. 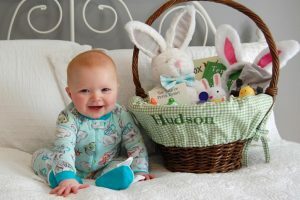 1st baby: Diapers are expensive! And we still have blowouts!! 3rd baby: I buy Luvs. 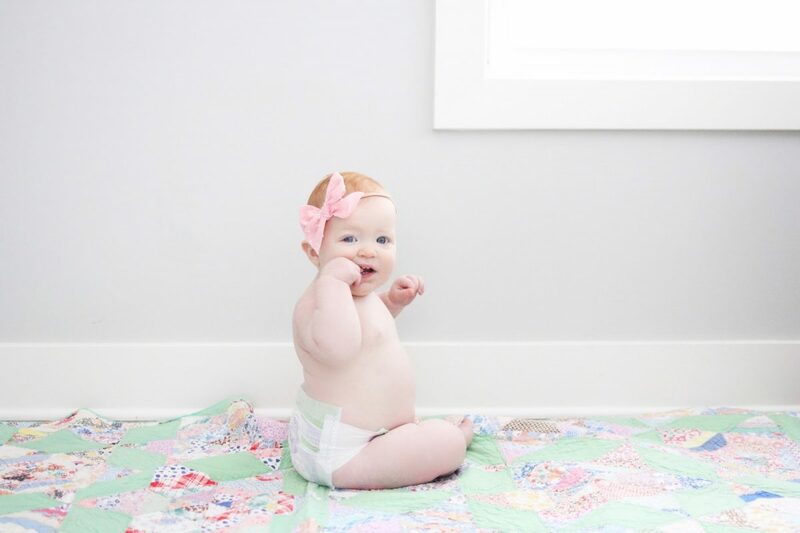 Luvs diapers lock away wetness to keep baby’s skin dry all while providing excellent leak protection. 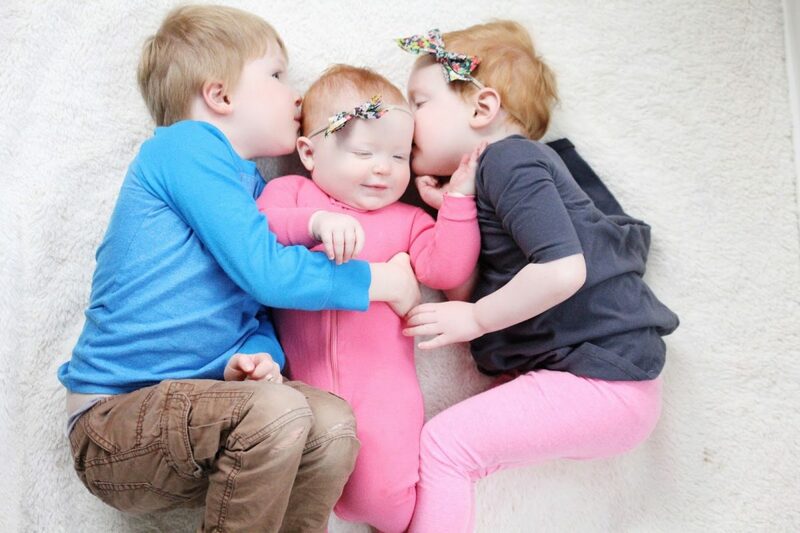 They feel soft and gentle on my baby’s skin and hugs those chubby thighs for a perfect fit! 1st baby: I am back to my pre-baby weight 6 months after he is born. And I manage to style my hair every day. 3rd baby: I do not even remember my pre-baby weight. I know I am nowhere near that weight and will probably never be that small again. I am lucky if my hair gets washed twice a week. 2nd baby: Oops? Having two kids is hard. 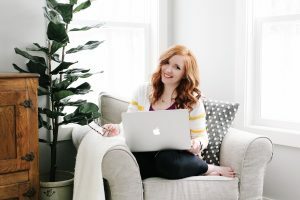 3rd baby: Can I fill out baby #2 and baby #3’s baby books at the same time? Maybe I should get started on that…..I decide to start the book at 9 months, because that seems easiest. 1st baby: The first time baby has a cough and runny nose we are at the pediatrician to have everything checked out. 3rd baby: She’s fine. Really. 1st baby: Only family can watch the baby while I am away. And it requires two pages of notes and directions. 3rd baby: Only family can watch the baby because they are the only ones who will agree to watch three children at a time. I race out the door as soon as they arrive. 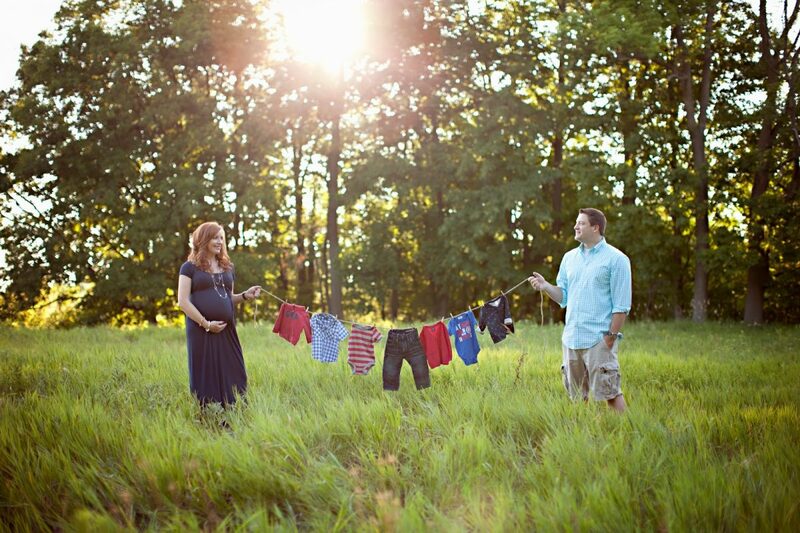 1st baby: We play with a few toys at a time, and when we are finished we put them away before getting out a new toy. 3rd baby: It looks like Santa’s workshop exploded in my living room. 1st baby: A calm, gentle bath every night. 3rd: When was the last time she had a bath? Yesterday? Two days ago? I seriously can’t remember. 1st baby: Sweet, fun photos of baby looking at the camera. 3rd baby: I’ll settle for all of them being in the photo as long as no one is crying. I take what I can get these days. 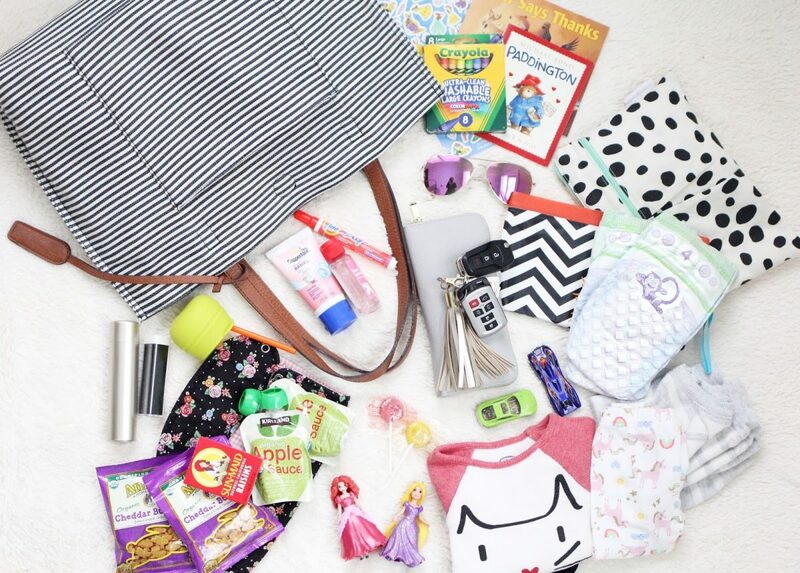 1st baby: I carry around a few diapers maybe? And a toy? I am always forgetting to pack my bag! 3rd baby: I’ve got this. I bring ALL THE THINGS everywhere I go. I have learned the hard way to always be prepared. 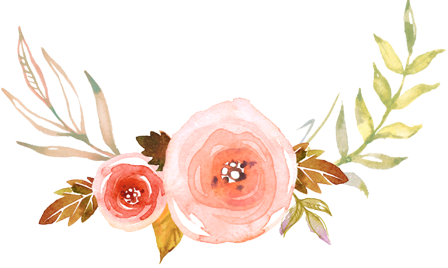 How do you parent differently the second or third time around? Are you able to laugh at yourself? 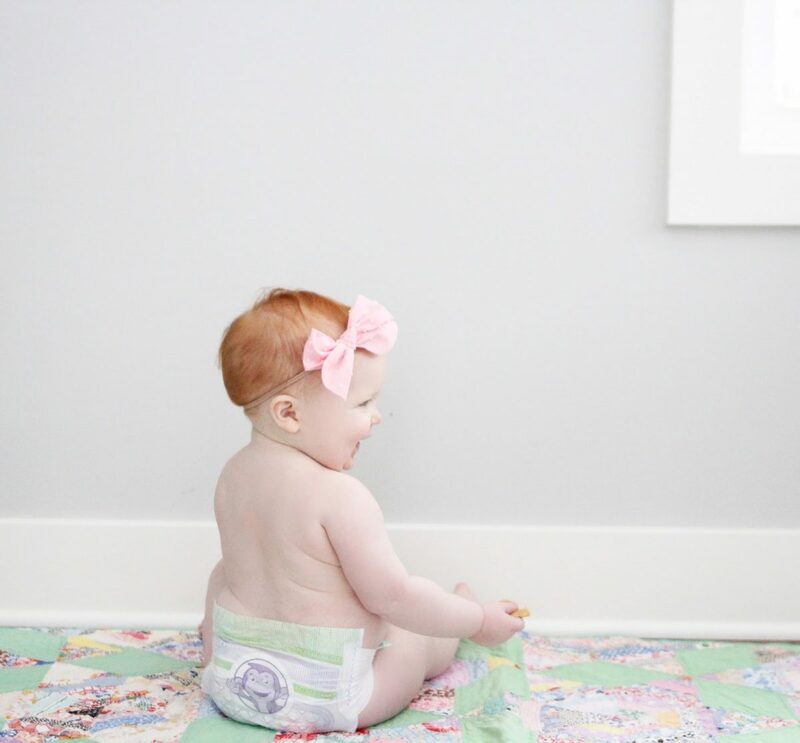 Do you use and love Luvs diapers as much as we do? 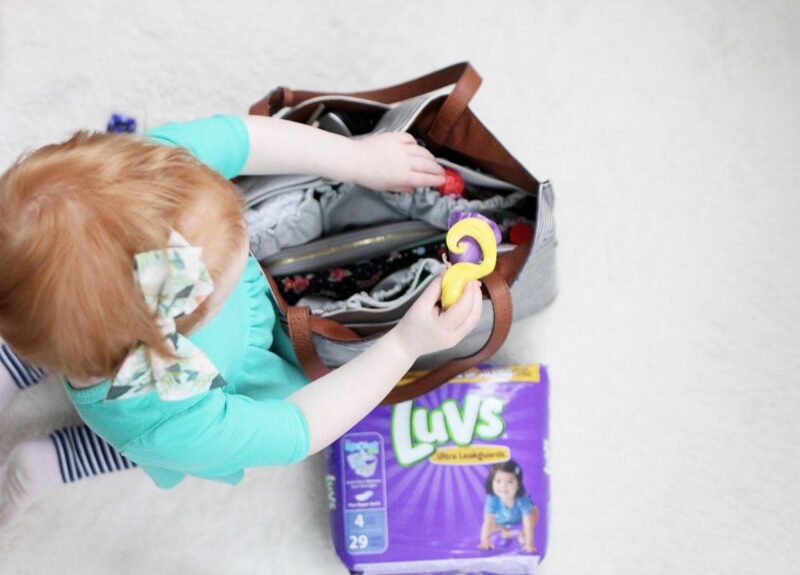 Something I really love and appreciate about Luvs, other than their amazing diapers of course, is their hilarious and relatable commercials and videos. I think I’ve watched all of them! I especially love their “pink or blue” video! It’s so true too! 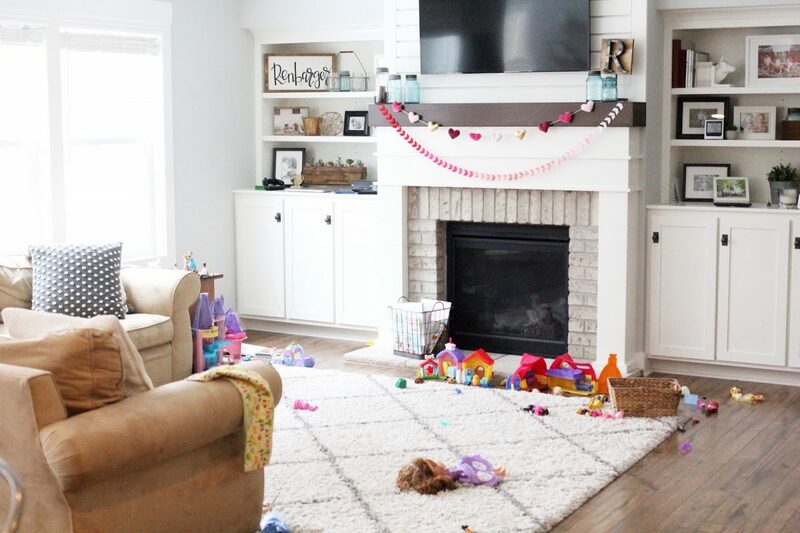 It seems like we went all out with our first baby…but then after you become a parent you realize all of that extra stuff really doesn’t matter. You become an expert and are able to see the situation so differently. I love that Luvs recognizes this in parents, and helps us laugh at ourselves! 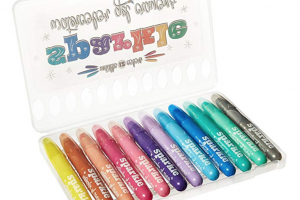 I partnered with Luvs for this post but all opinions are my own. We used Luvs with our third too!! Hahaha this is spot on! By my third, we didn’t decorate his room until he was 6 month old! But we love using Luvs diapers as well!